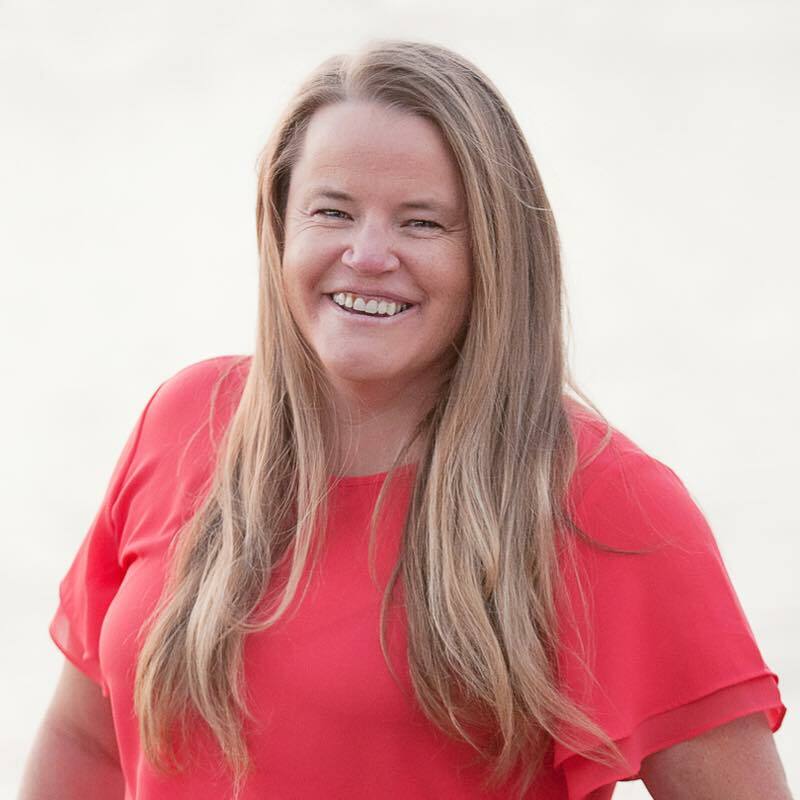 Katy Charlson CMT, CSI, Founder and Owner of San Diego Structural Integration recently added her practice to the beautiful city of San Diego, CA. Katy also has a practice in Spokane WA. Katy graduated top of her class from the Northwest Noetic School of Massage in Spokane, WA in 2006. She specialized in Sports Massage, Deep Tissue Massage, Trigger Point Therapy, PNF, Neuromuscular Re-Education and Injury Rehab Massage until she found her true passion….Structural Integration. She graduated from Structural Innovations in Spokane Wa in 2009. Since then she has helped several patients regain their energy and vitality and alleviate chronic aches and pains while educating each patient on how to maintain and further promote the changes Structural Integration allows within the body. Katy has also been a Teacher’s Assistant at Structural Innovations, the Structural Integration School she graduated from in 2009. Katy strongly believes in being a part of and giving back to the community. She has been involved with Big Brother’s Big Sister’s, Volunteer Volleyball coach for the Airway Heights Rec Center and YMCA, USA Club Volleyball coach and a Volleyball Official for the Junior High and High Schools. She is also involved with Spokane Fantasy Flight, a non-profit organization that takes 60 underprivileged children to the North Pole each year. Contact Katy today and get answers to any questions and even schedule a free initial consultation 509-280-0416.